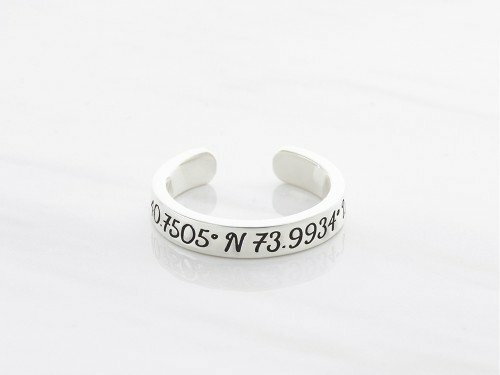 Celebrate your special place of love such as your proposal or wedding venue with this elegant pair of GPS coordinates rings, engraved with its GPS longitude and latitude. 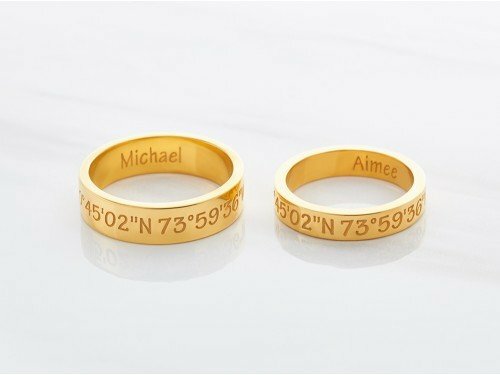 These engraved couple rings are subtle reminder of your love, and are perfect anniversary or Valentine's day gifts. 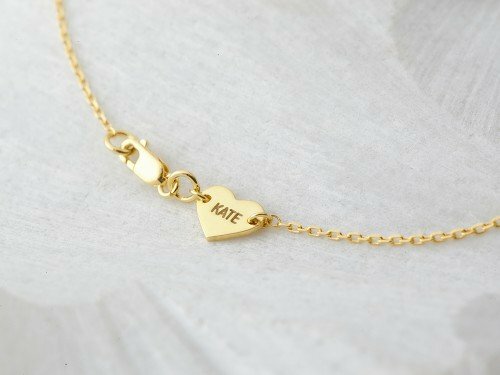 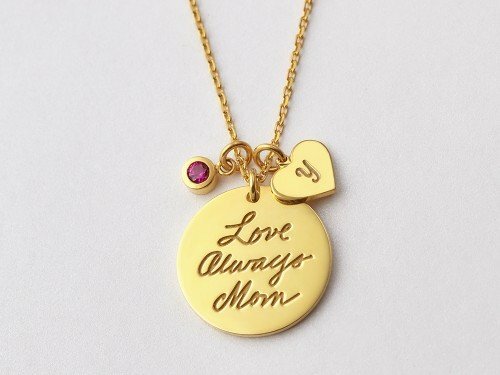 - Option to add a short message (7-8 words) engraved on the back. 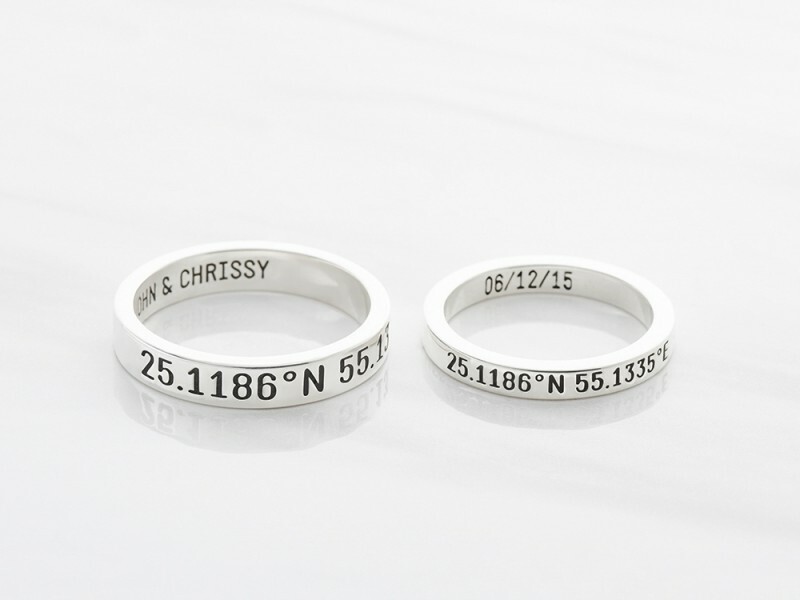 Materials The rings are 100% sterling silver and are also available with 18K yellow or rose gold-plated options. 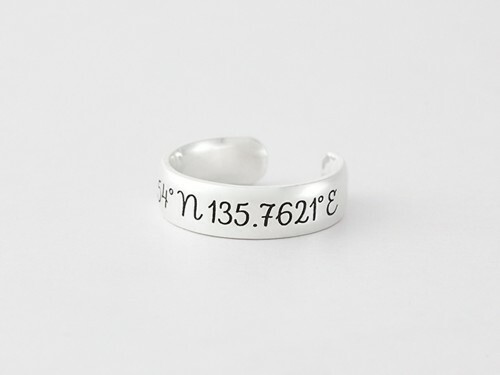 Measurements Men ring's band width measures approx. 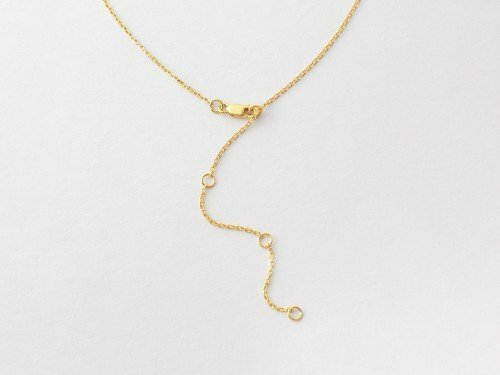 3/16". 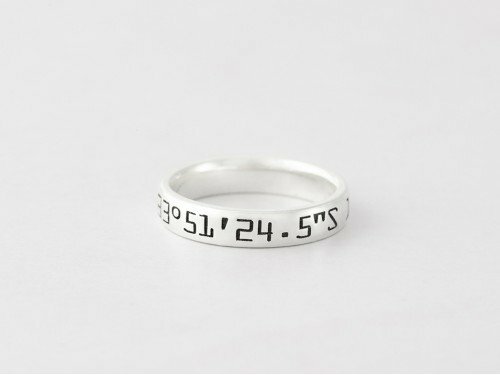 Women ring's band width measures approx. 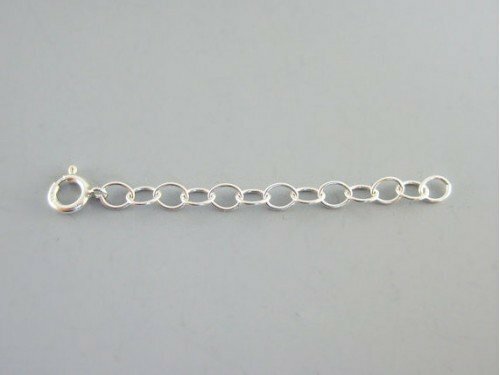 1/8"